The famed British actor dropped a verse on Wiley’s new single “Boasty” featuring Sean Paul and Stefflon Don. 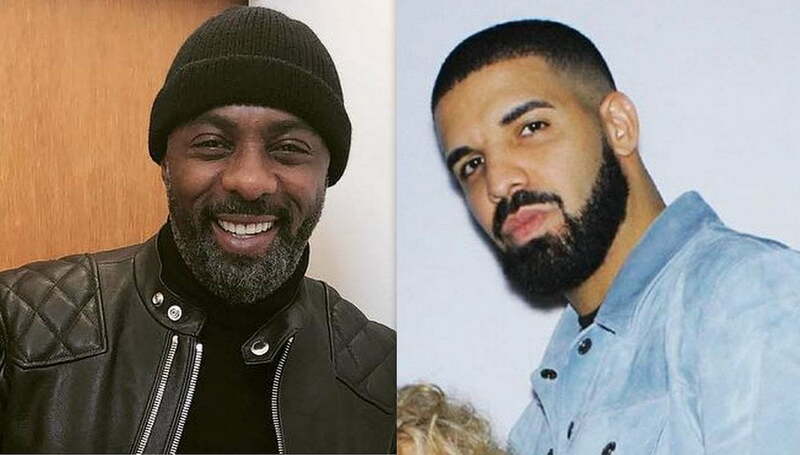 There is a line on the track that raised some eyebrows with some fans questioning whether or not Idris Elba is dissing Drake. “Boast yeah, man a boasty / I make your girl melt like a toasty (Jheez) / I been this way from day / And I write for myself, no ghosty,” Elba deejays. Sources close to the DJ/actor told Urban Islandz on Monday that the famous line is not a diss towards Drake despite speculations in the media. 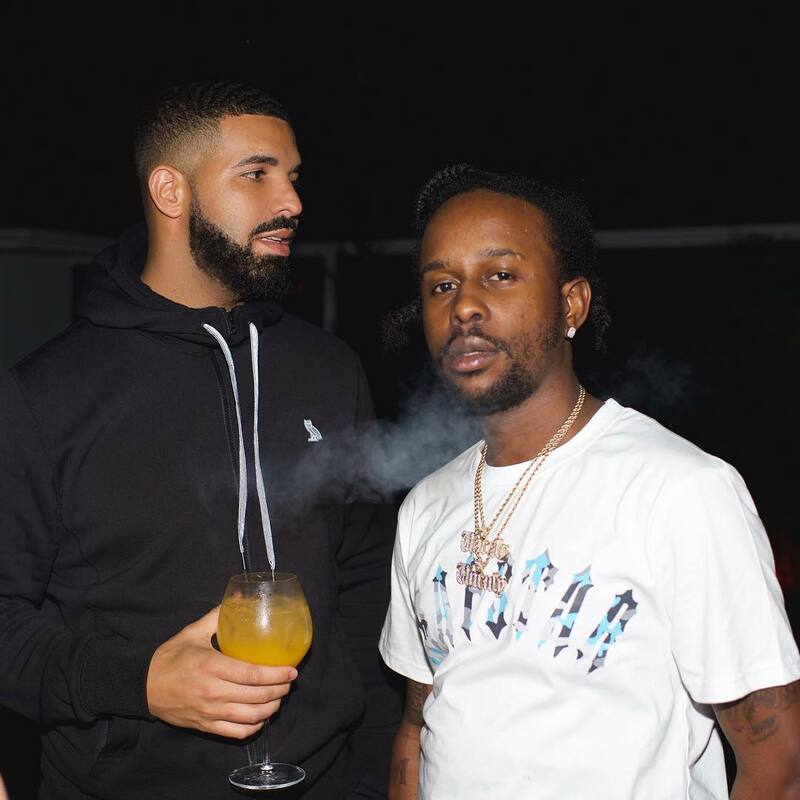 “Definitely not a diss towards Drizzy, the man is just saying that he writes his own lines because some people were suggesting that because he is an actor he can’t do music,” sources said. Speculations became ripe when rumors surfaced claiming that Drake was supposed to be on the remix for “Boasty” but backed out in the end. Our sources say that is not the case and the Toronto rapper was never a part of the original production nor the remix. We’re also told that Idris Elba and Drake are good friends. In fact, Idris was in attendance at a New Year’s Eve party hosted by Drake at Delilah in West Hollywood. 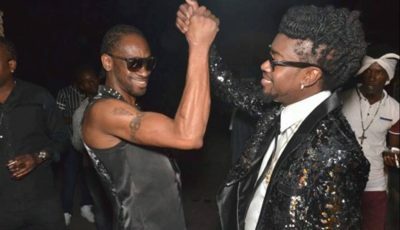 The two stars were spotted chopping things up inside the venue while a number of other stars were in attendance. There is no bad blood between them, and the controversial line is not geared towards the OVO rapper.